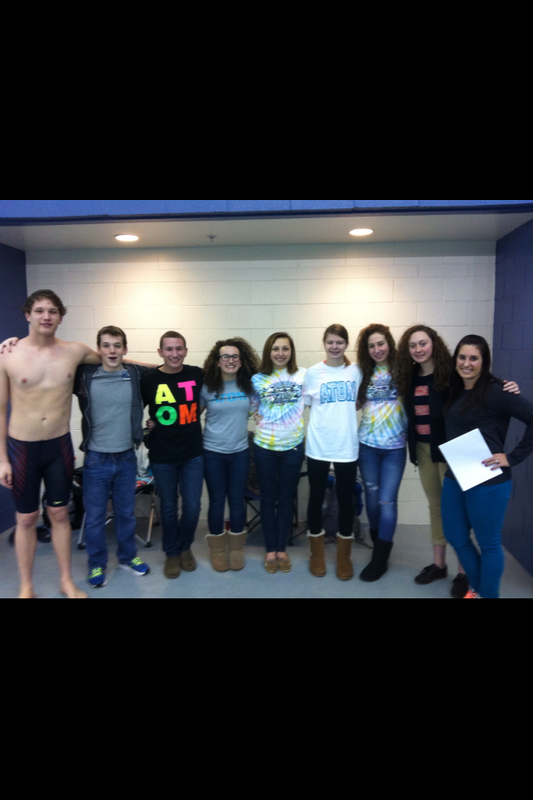 The following swimmers represented ATOM at the 2013 North Carolina Senior Championship Meet in Cary, NC: Ben Anderson, Jake Parrott, Dakota Schmalz, Elijah Sears, Kathryn Boland, Madison Croy, Carly Emerson, Shelby Parrott, and Cassie Ward. 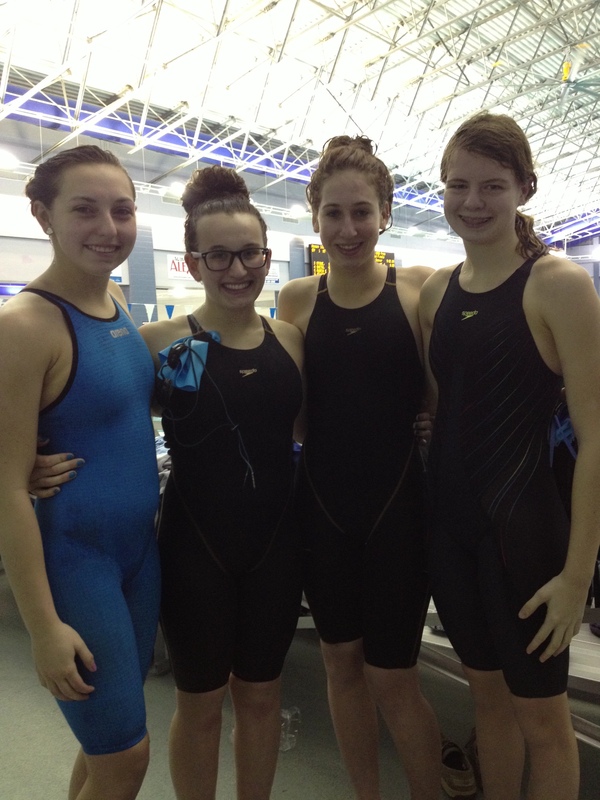 This state championship team had some major breakthrough swims. After only placing one swimmer in the top 24 over the summer, ATOM was able to place 5 individual swims in the top 24 and 2 relays in the top 16. ATOM was one of over 50 teams participating in the meet and finished 26th overall in combined team scores. 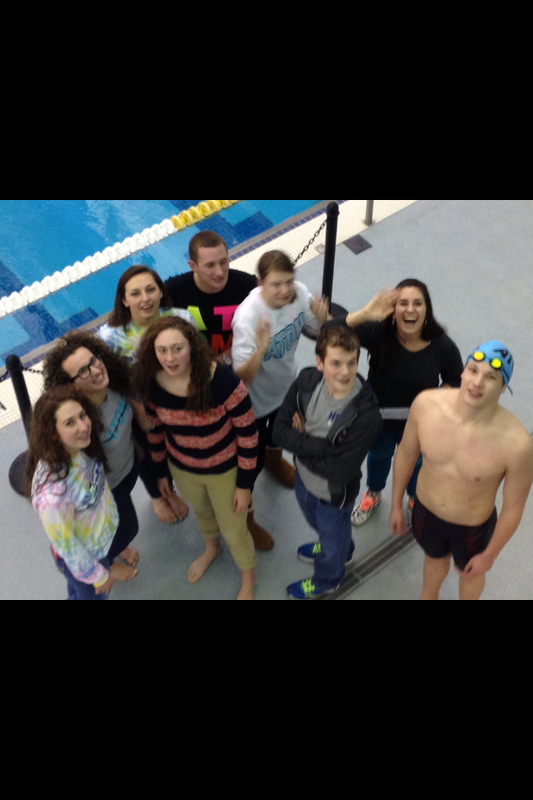 The men’s team finished 25th and the women’s team finished 18th. These swimmers will now finish up their short course season at the Blue Ridge Swim League Championship meet in Charlotte, March 22-24, where ATOM will be looking to finish at the top of the league.